1. 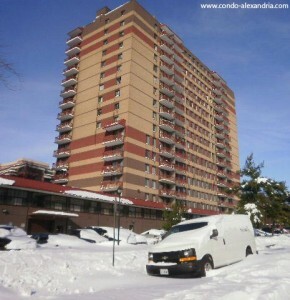 The Prescott condominiums offer convenience. Located at 1115 Cameron Street in Alexandria, Virginia, the Prescott condominiums fall within walking distance of King Street, with its fine dining and nightlife, and the Old Town Alexandria water front, with its historic charm and boutique style shopping. 2. The Prescott condominiums offer new buildings with Old Town charm. Built as recently as 2007, these condos offer beautiful hardwood floors, elegant nine foot ceilings, and large rooms with open floor plans that let the light in. 3. The views are great. Residents enjoy views of Old Town from their rooftop terrace and leisurely walks in their well-maintained courtyard. 4. Commuting is a breeze. Located near the King Street Metro, commuting into D.C. is a easy from Potowmack Crossing. 5. The area schools are high quality. Potowmack Crossing students are served by Jefferson Houston Elementary School, George Washington Middle School, and T.C. Williams High School. Built in 1942, the garden-style Potowmack Crossing Condos offer convenience and historic charm. 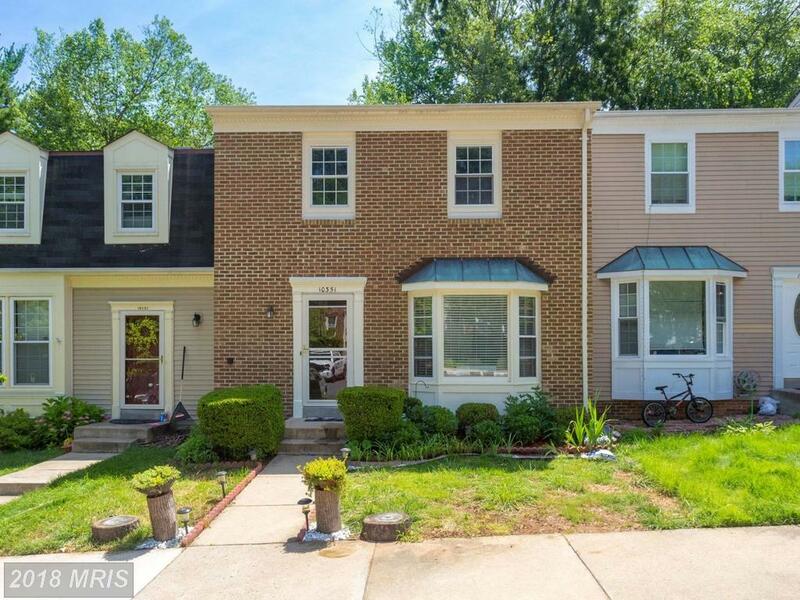 Located at 1600 West Drive Abingdon Drive in the Northern Section of Old Town Alexandria, these pet friendly condos are located near the Braddock Metro Station. What’s more, they are only a short drive away from Route 1, Ronald Reagan National Airport, The Potomac River, and The Beltway, Arlington, and Washington DC. Residents of Potowmack Crossing Condos never tire of local activities and often become members of local clubs, such as the Belle Haven Country Club, the Washington Golf Center, and the Army Navy Country Club. Residents often take advantage of the private exercise area as well as the large community rooms, swimming pools and tennis courts. Potowmack Crossing students are served by Jefferson Houston Elementary School, George Washington Middle School, and T.C. Williams High School. Turnberry Tower is currently the number one, top selling condominium in the DC area for the second consecutive year in a row. The units here have extravagant floor plans including private elevator entry and 9-11 ft. covered ceilings. The floor to ceiling glass walls and the expansive balconies provide sweeping views. Turnberry Towers features the ultimate 24 hour concierge, valet, and security services. Inside there is a fitness center, a indoor swimming pool, a theater / screening room, a social room, and a cafe. South Florida based developer Turnberry, Ltd., one of the county’s leading real estate development firms, created this ultra luxurious 26 story tower. It is located in Arlington County’s emerging downtown just across the Key Bridge from Georgetown. The residences here are all constructed with the finest material and an unparalleled attention to detail including: Snaidero Italian cabinetry, exotic granite countertops, Miele European cooking appliances, Sub-zero refrigeration, classic marble baths, jacuzzi hydrotherapy tubs, Dornbracht plumbing and Valli & Valli door lock sets are just a few of the standard amenities that await Turnberry Tower residences. The Port Royal condominiums, located on Pitt Street in Old Town Alexandria, are perhaps best known for their open floor plans and magnificent views of Northern Virginia. 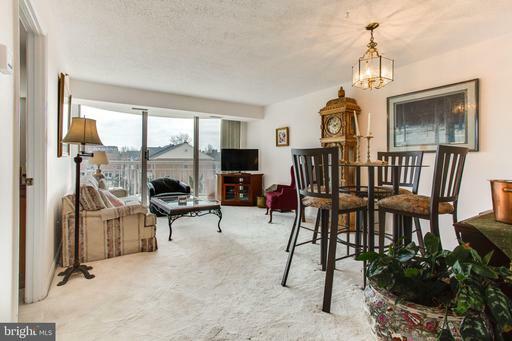 Each and every condo boasts a view of the Potomac River, and/or historic Alexandria. Port Royal in the big snow. Built in the 1960’s, most of the Port Royal condos have been renovated and many include new washers and dryers, new carpet, crown molding, and hardwood floors. Residents can enjoy a relaxing dinner on the rooftop grill deck or walk to the many fine restaurants on nearby King Street. 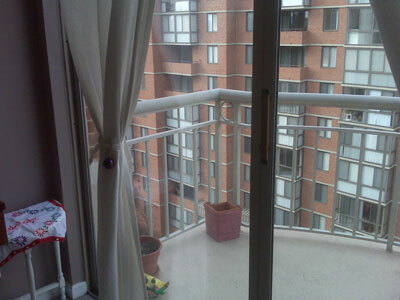 The condo fee includes all utilities, a 24 hour concierge service, and ample free off-street parking. In Need of Fresh Air and Room to Breathe? Located off Slater’s Lane in the Old Town Alexandria, the Old Town Greens is a perfect neighborhood for people who love the outdoors. Residents of these homes enjoy swimming in the community pool, hitting the walking/jogging paths, playing a game of tennis on the private, well-lit court, hiking the nearby Potomac River trails, or simply enjoying the well-kept picnic area and community playground. Built around 2000, these colonial style, red brick townhomes are large and luxurious. Most offer 3 to 5 bedrooms, multiple bathrooms, and up to 2,875 square feet. 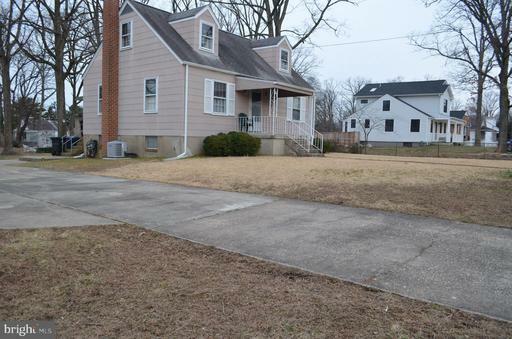 Some even boast two car garages, private patios, and beautiful wood floors. The residents of Old Town Greens Condos are served by Jefferson-Houston Elementary School, George Washington Middle School and T.C. Williams High School. Living area: 3,068 sq. ft. The Nova Alexandria campus is an excellent resource for people seeking a 2 year degree or preparing to transfer to a 4 year college. The campus is located at 3001 North Beauregard Street Alexandria, VA 22311. 1. Convenience – Commuting daily can be frustrating. Students can save time and gas by living in close proximity to the campus. However the disadvantage of renting or owning is the added expense. For students without the option to live with family this could be a challenging option to try out alone or with roommates. 2. Experience – Establishing independence can be a fun stage of growth. Imagine building credit, earning a degree, beefing up a resume, all while moderating a robust social life. Realistically without support or loans a young professional can expect less social life and more picking up shifts while juggling studies. To those already established this is a great way to continue that momentum. 3. Community – Owning real estate near a campus tends to be a good investment. The community refreshes each semester with new batches of students. Also if the campus expands then business in the area can benefit. 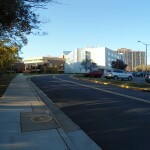 NOVA Alexandria Campus is close to Duke St. Living area: 2,063 sq. ft. Living area: 1,210 sq. ft. Living area: 1,020 sq. ft. The colonial brick design of the Old Town Gateway townhomes blends seamlessly with Old Town’s historic architecture. Built in the mid 1990s, these airy townhomes provide residents a relaxing atmosphere. Upon entering a Old Town Gateway townhome, one is taken back by the high ceilings, elegant French doors, and exquisite architectural details. These two to three bedroom townhomes offer traditional floor plans with brand new carpets and updated bathrooms. Residents will enjoy dining in their sun-drenched breakfast rooms while looking out to their private flagstone patios. This hassle-free community provides natural gas and the townhome fee includes lawn care and maintenance, including snow removal. Conveniently located in Old Town Alexandria, North, downtown D.C. is a only short drive away from the Old Town Gateway townhomes! 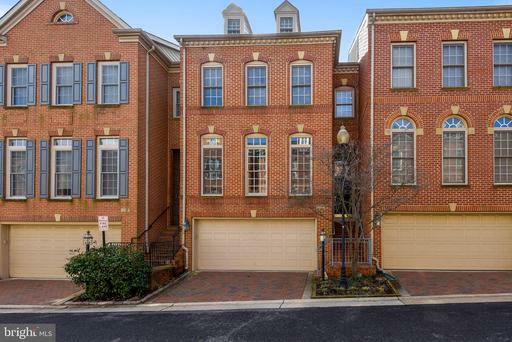 With a convenient location in Old Town Alexandria between the Braddock Road Metro and the Potomac River, the elegant Old Town Commons condominium are in a class of their own. All of these luxurious condos are new or in the process of being built. 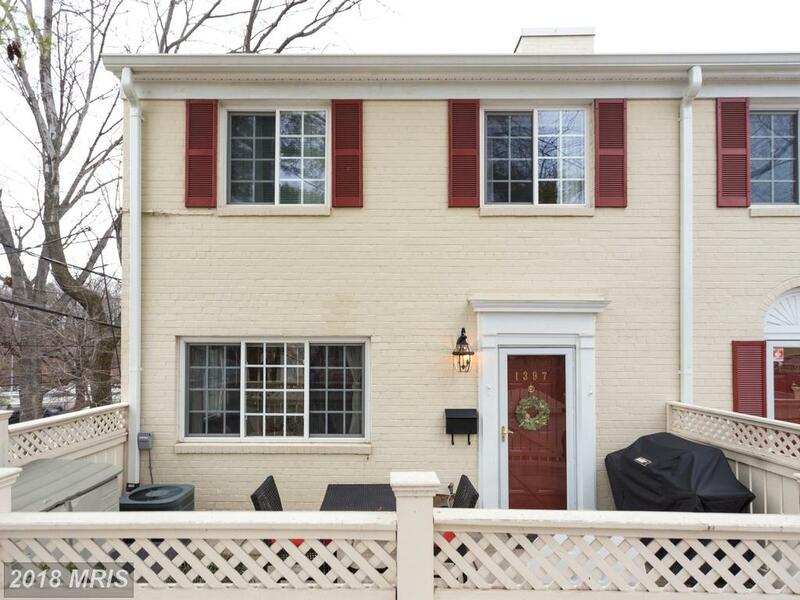 All offer private rear yards, beautiful views of Old Town, and easy access to the Braddock Road Metro. 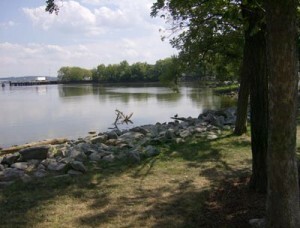 Old Town Commons are minutes away from the Old Town waterfront. The Old Town Commons host 380 residential units with a variety of 3 to 4 bedroom floor plans. The buildings were developed by EYA and purposefully designed to meet the LEED for Homes standards set by the U.S. Green Building Council. As part of their green design, these new condos boast nontoxic pest treatment, low flow flush toilets, recycled construction materials, low VOC paints and finishes, heat reflective roofing and CFL lighting, including ENERGY STAR® appliances. Not only do these features save residents a significant amount of money, they also earned Old Town Commons the “Most Innovative Infill Community” award in 2010. 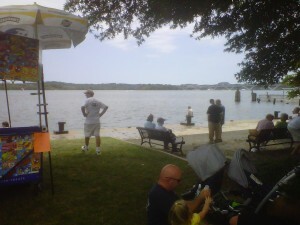 Old Town Commons is located only minutes away from downtown Old Town Alexandria. The nearby Mount Vernon Bike Trails and Charles Houston Recreation Center provide residents a variety of local recreational activities. 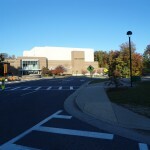 Old Town Commons residents are served by Maury Elementary School, Douglas MacArthur Elementary School, George Washington Middle School, West Potomac High School, and TC Williams High School. 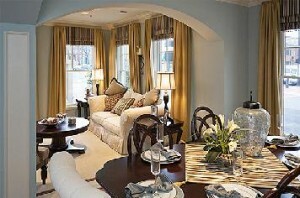 Braddock Place Condos are located at 1200 Braddock Place in the northern section of Old Town, Alexandria. 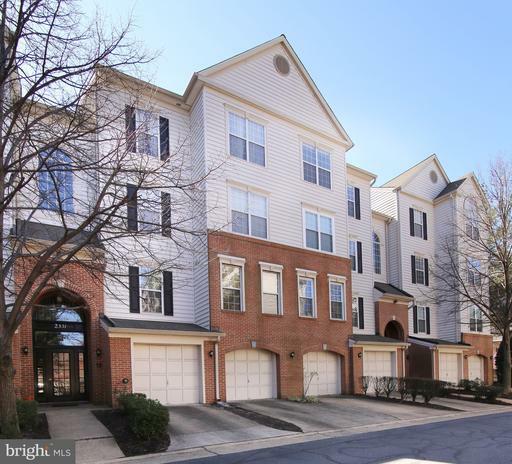 Perhaps best known for their location only a few steps away from the Braddock Road Metro Station, the condos at Braddock Place are ideal for commuters and families alike. Built in the 1990’s, Braddock Place features one and two bedroom condos with updated appliances, granite counters, and hardwood floors. Residents enjoy many amenities, to include a pool, sauna, exercise room, assigned parking, and a secured entry system. One of the best parts of living in Braddock Place is its proximity to the museums, restaurants and boutiques that abound in Old Town. Braddock Place Condos are served by Jefferson-Houston Arts School and George Washington Middle School along with a variety of private and religious schools. Living area: 826 sq. ft. Located in Old Town Alexandria, 900 North Washington Street condominiums are luxurious and new – all built within the last three years. These condos are modern, eco-friendly and pet-friendly. 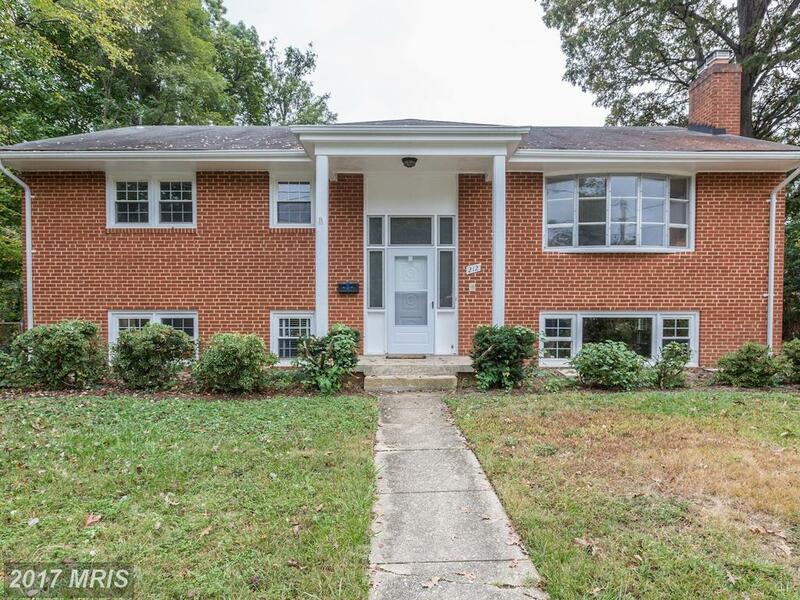 Located right off 1st Street and the George Washington Memorial Parkway, many condos feature two bedrooms and two full baths as well as spacious walk-in closets, wood floors, and elegant crown molding. Residents will enjoy relaxing in the luxurious master bathroom soaking tub. The 900 North Washington Street condos feature a secured parking garage, an elevator, extra storage, exercise rooms and relaxing common grounds. Should you purchase a condo, your community fee will include maintenance, snow and trash removal, and a master insurance policy. 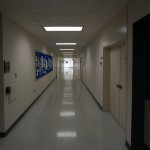 900 North Washington Street is served by Jefferson-Houston Arts School and George Washington Middle School along with a variety of private and religious schools. 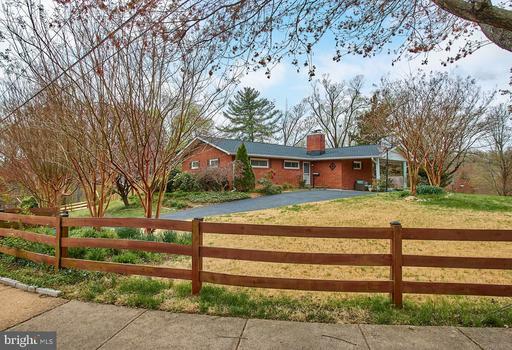 What Kind Of Home Can I Buy In Arlington County For $749,900?